Everyone knows how to pack, right? Wrong! Everyone has their own ways of packing, but not all of those ways are correct. 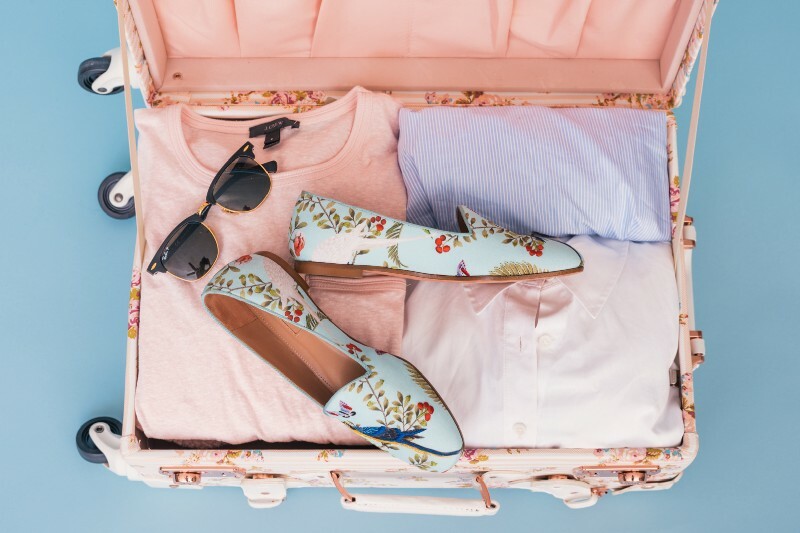 Here are our top 5 packing tips for you to try out on your next trip. Maybe you’ve seen them and thought, “Nope, not for me, I know how to pack.” The problem is that no matter how well you pack the inevitable will happen once you go to find that one item of clothing, total chaos. 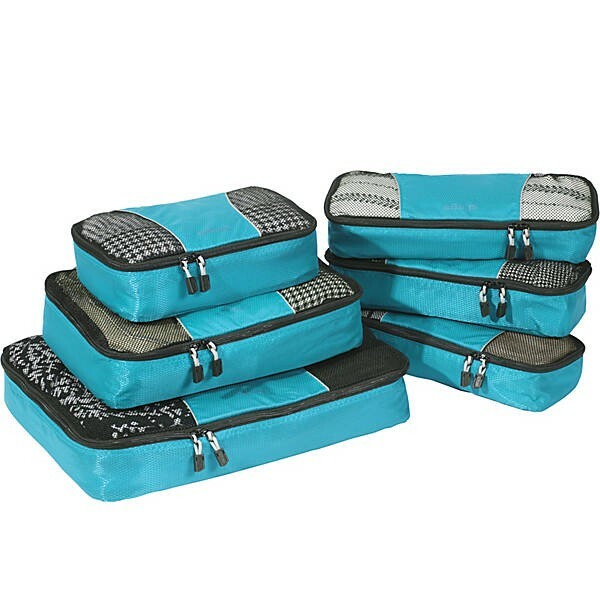 Kathryn Lee, Digital Organizer at the Sierra Club and the most organized person you’ll ever meet, recommends packing cubes for anyone who is on the on-the-go and likes to stay organized. “They’re also great for over-packers because they help pare down how much you can bring,” she says. Need to pack for a trip tomorrow and don’t have time to snag some packing cubes before you fly out? No worries, just roll your clothes inside of pillowcases. It saves a ton of space, keeps you semi-organized when you’re looking for specific items of clothing (just remember which items you put in which pillowcases), and the best part — it keeps your clothes wrinkle-free. This might seem obvious — but just try packing less. If you have trouble doing that then pack normally, when you’re finished go through and take out 50% of your clothes. Finally, go through and take out the “in case of emergencies” items like rain jackets. You probably won't need them, and if you do, then buy a cheap one when you get there.